01. 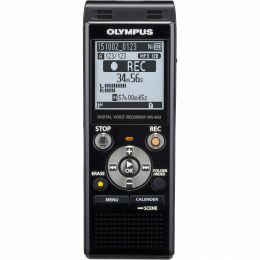 Olympus ws-852 silver (4gb) 2 727 грн. 02. 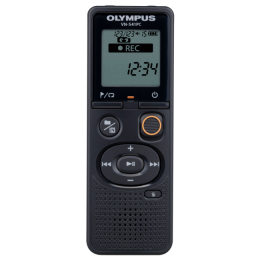 Olympus ws-853 black (8gb) 3 427 грн. 03. 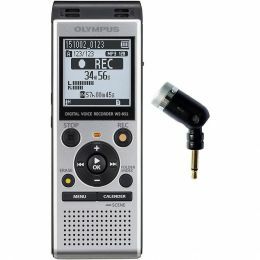 Olympus VN-541PC E1 (4GB) 1 755 грн. 04. 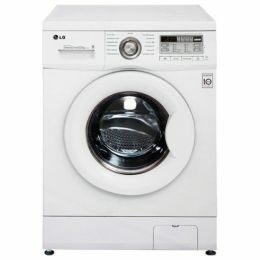 OLYMPUS WS-852+TP-8 2 957 грн. 05. 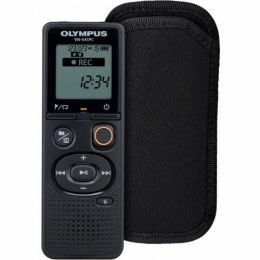 Olympus VN-541PC E1 (4GB)+CS131 soft case 1 818 грн.